Fashion trends 2017, key word for this summer’s look? Multistripes, of course. Stripes invade all the coolest clothing and accessories of the moment. Find out the must-haves! Once it was dots, then floral prints and small squares. When it comes to clothing, multi stripes are the print of the moment. More than just being a trend they’re a certainty, having become an all time favorite. It’s already been a few years since stripes of all colors and sizes have taken over our wardrobes, ranging from a casual to a rock&roll style. Same trend that we see spreading in women’s apparel, on both clothing and bags. The trends for this summer 2017 talk clearly, stripes are a must have. To carry along during the holidays or to wear on the beach, choosing navy dresses or extra large bags. So why not show them off during a touristic tour of the city? A t-shirt with super thin stripes and a pair of jeans shorts will be perfect to be comfy with style. Every woman must own at least one long dress. 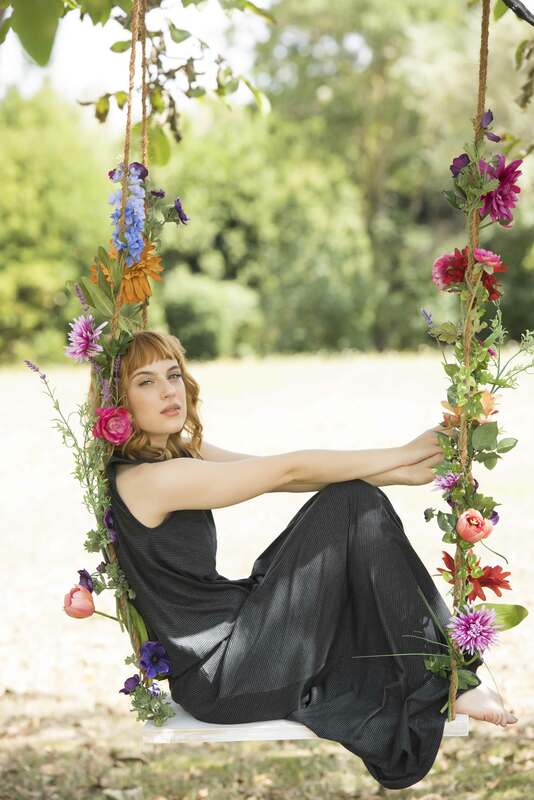 Simple and versatile, this maxi dress with small thin lines is perfect for any occasion. You just have to change accessories to switch from an elegant look to a more casual one. Being comfortable is always assured! Mini dress with side pockets with a rock&roll soul. Perfect for any summer evening, to show off with ankle boots or espadrillas. When it comes 2017’s bags, the trend now is of extra large multistriped bags, ideal for summer days. The striped print gives this model a navy style. Perfect for any day at the beach, to match with a white caftan, an oversized hat or colored flip-flops. For those that can’t go without having a bag on a summer evening here’s a mini model. And you? 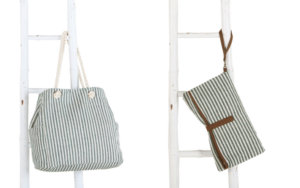 Have you picked your striped must-have?